In this first of two features, Sian Webb, VP – Partnerships & Growth at Gapsquare, explains why you don’t need a background in STEM to lead a successful software company, especially one that believes in fair pay. “Fair and equal pay. It is something we all want, especially when in the 21st-century women, ethnic minorities and those with disabilities are still paid less than men on average,” explains Sian. It is the reason founder and CEO Zara Nanu created Gapsquare, and Gapsquare FairPay®, a unique piece of software that allows businesses to analyse and track pay disparity statistics and produce instant reports on the fairness of rewards and compensation data. It was developed, despite neither Zara nor long-time friend Sian having come from traditional STEM backgrounds. 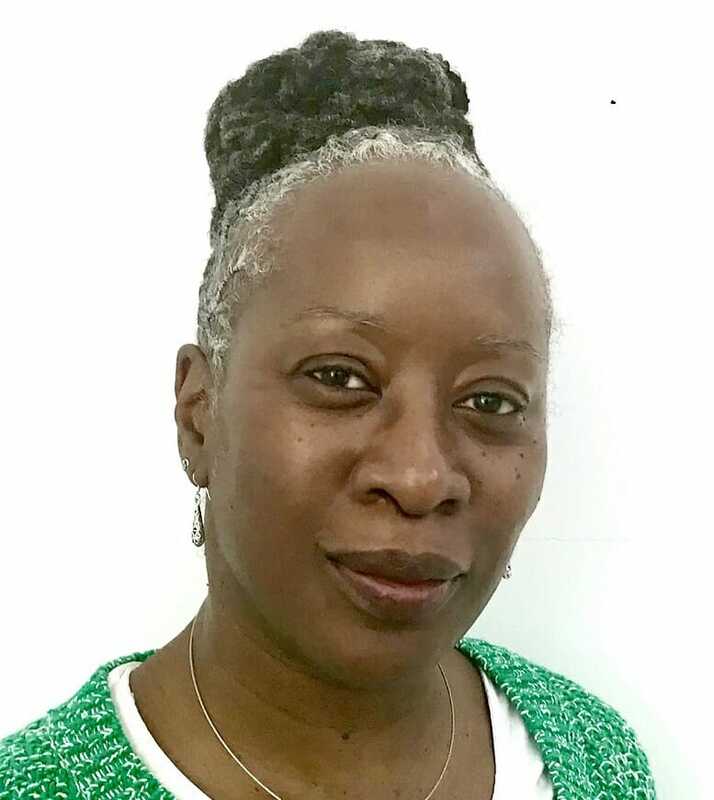 In fact, just over two-and-a-half years ago, Zara was working in the criminal justice system, looking at how women were coming out of prison and falling back into poverty. It got her thinking about how to tackle gender equality from the perspective of women’s economic rights. At the same time, she was working with the Government Equalities Office on the new gender pay gap legislation, looking at how technology has transformed how society communicates and operates, and whether it could be used to tackle inequality. Says Sian: “Using her own money, time and the help of developers and myself – who joined six months later – Zara launched a unique piece of cloud-based software that makes it easy for businesses to track how much they paid staff. 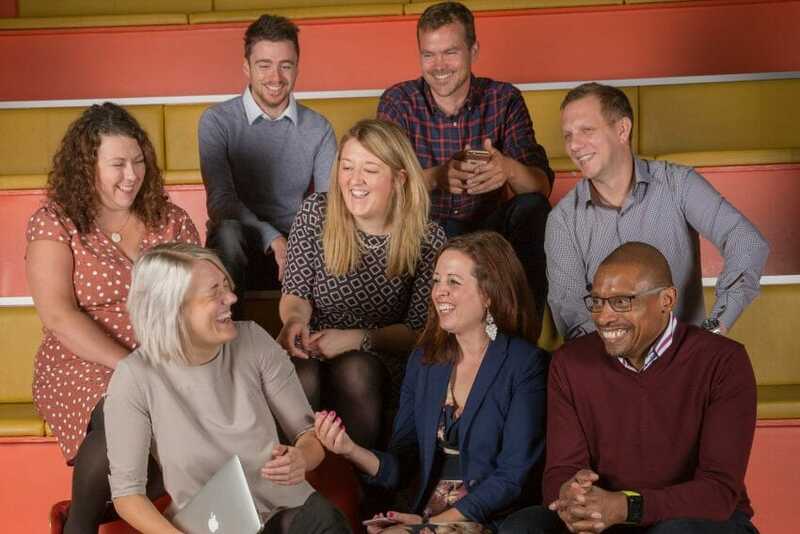 Gapsquare FairPay®, backed by a team of equality and diversity experts, automates pay reporting, allows organisations to look at the impact of their pay reviews and develops equal pay audits saving hundreds of hours usually spent on analysis. Since the introduction of gender pay gap legislation, organisations have struggled with gathering data from heterogeneous human resources and payroll systems. “FairPay® enables businesses to merge their HR and payroll data to understand lots of different elements seamlessly,” says Sian. Gapsquare is on the Oracle Startup Cloud Accelerator programme which will see FairPay® integrated into Oracle’s human capital management system. This means companies will no longer have to extract the data as it will be automatically incorporated into Gapsquare, enabling them to evaluate, track progress and react in real time, rather than rely on data that is 12 months out of date. Sian has enjoyed using previous experience gained in both the third and corporate sectors scaling start-ups and using this experience to help businesses and charitable organisations tackle gender inequality and encompass it into the way that they work. Says Sian: “Our purpose over the past year has continued to be helping companies address the gender pay gap and build reward and compensation systems that are fit for a future of fairness and transparency. While initially Gapsquare caught momentum because of gender pay gap regulations and developed a SaaS product that only looked at gender pay disparities, the company has now added broader functionality to the tool and it’s currently covering all areas of fair pay (gender pay, ethnicity pay, equal pay, equal pay for equal value, executive pay). Nearly 200 organisations around the world now use it. Gapsquare’s collaborative approach has brought together academics, practitioners and industry experts to inspire and educate over a series of webinars, events and whitepapers; including on a public sector webinar which drew from the expertise of the Greater London Authority and Sussex NHS Partnerships Trust to discuss how the sector can start planning for the future of fair pay. Gapsquare has strong ties with the legal sector and has run a webinar with Clarke Willmott, PEP UP Consulting and CM Murray on driving change. The session inspired Gapsquare to release a whitepaper in November on the practical ways of including partner remuneration within the gender pap gap calculations. Added to that, the Ministry for Women in New Zealand had New Zealand employers test out various ways of gender pay gap analysis, and found Gapsqaure’s free version the easiest to use. “We have been on an exciting journey with many companies, who often find looking at the gender pay gap and equality and diversity issues quite emotive. Being able to produce data that evidences what they thought was happening has been empowering. In some cases, focusing on the numbers has removed some of the emotion enabling companies to view this issue in different ways, with impetus and traction. Gapsquare FairPay® has helped organisations report with confidence in numbers which are often difficult to share and explain to staff, shareholders and the general public. It has also broadened discussions on equality, diversity and inclusion, and propelled gender further up the agenda than ever before. >See also: Time to kick-start your disability and ethnicity pay gap preparations?